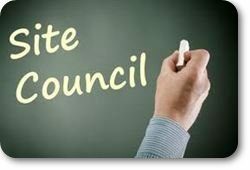 The School Site Council is an elected committee made up of the Principal/Superintendent, 3 members of staff and 4 parents. The primary role this group plays is to develop our school Plan for Student Achievement that addresses the needs of all our students and ensures that state and federal funds are used in a way that maximizes academic growth. It also oversees the School Safety Plan.